Long days inside? 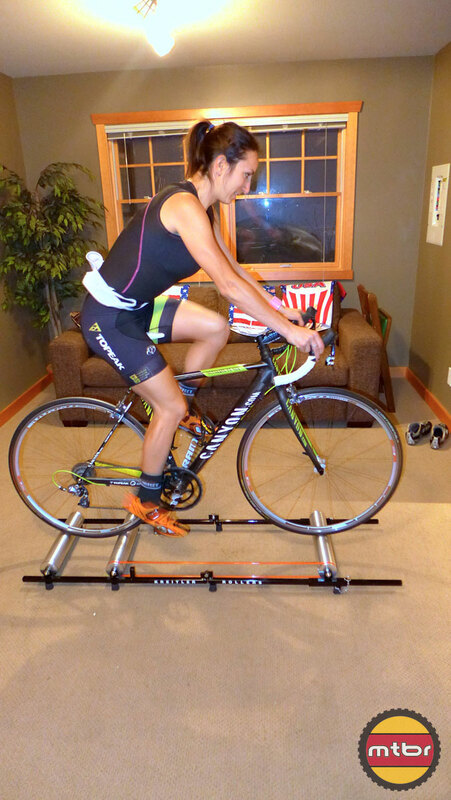 Maybe give rollers a try to spruce up your winter indoor training. Kreitler allows you to create a set of rollers from the ground up so you can have the indoor riding and possibly travel portability to best fit your riding ability and lifestyle.